mobile app and web app development needs"
At Ardfry Developments, we love to discuss unique app ideas or budding projects. We have a highly skilled and talented team to build your software requirements. Due to our unstoppable quest for producing perfect mobile and web apps, we have slowly evolved as a one stop destination for mobile and web app development services. Mobile app development, web app development, testing and app marketing constitute our fundamental services. In other words, we provide every solution related to mobile and web apps. 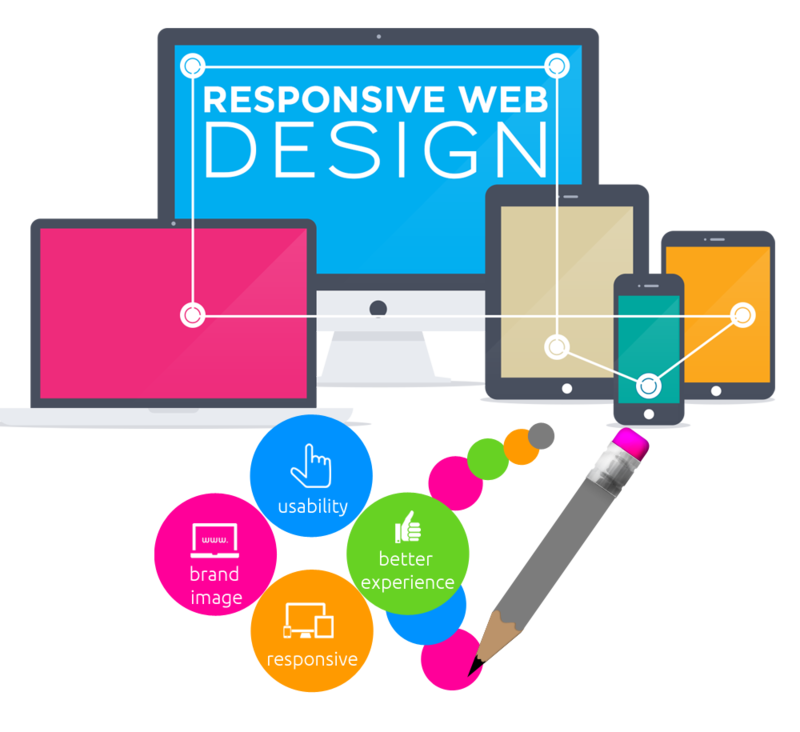 Our services are backed by developers with 5+ years experience in mobile and web. Mobile devices have already conquered the internet. 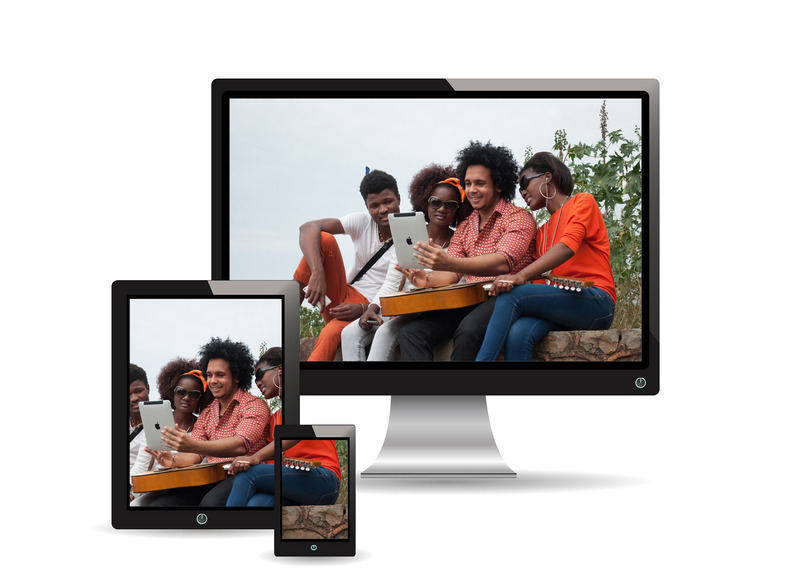 Social sharing, geo tagging and information search have taken the smartphone and tablet to a different level altogether. If you have a business that seeks to reach its customers through the internet, then mobile users need to be tapped. 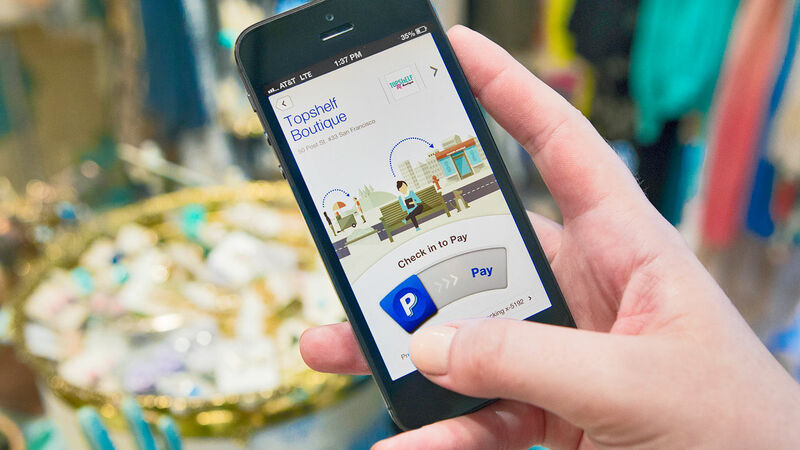 The most effective way to do it right now is having your own mobile application. 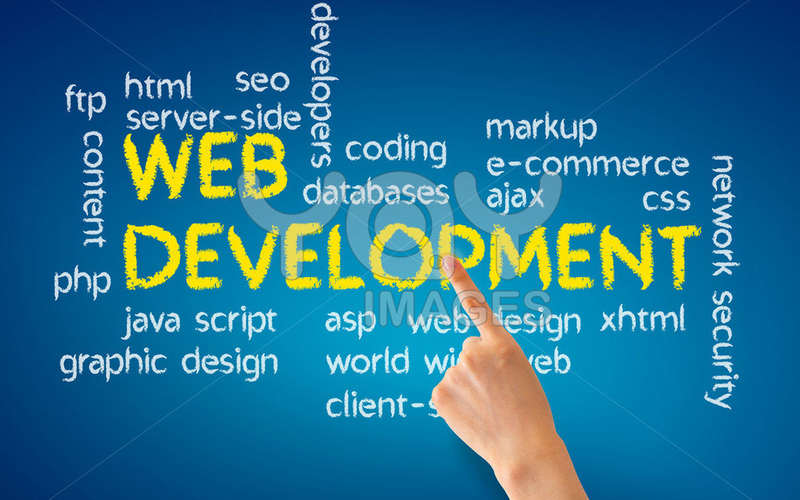 In tandem with web design, web development plays a vital role in your business site success. While web design covers the graphics and layout of your site, web development is the core coding that holds your web applications together. Strong web development bolsters your web design so that you have error-free loading pages and a flexible web structure to support an expanding business. Prevention is better than cure. Our support service is designed to keep your systems working, not profit from fixing them when they fail. Our guarantee and our fixed pricing help you get the benefits of IT that consistently delivers for your business. Were Ireland-based. Ardfry Developments are leading the field as providers of IT services. Our team and our processes are structured around quality and technical innovation. Some of our company values are hard work, growth, integrity, enthusiasm, and helping each other. We offer customized solutions based on the expectations of our clients. Our products and services are delivered with high quality and cost effectiveness as priorities. UX = User eXperience, means any aspect of a humanâ€™s interaction with a software system, including UI (User Interface), Design, Graphics, and Interaction, across all devices. In todayâ€™s fast-paced global business scenario, organizations need easy access to their data and scalable and cost-effective software solutions. Cloud technologies serve this need and are inherently fast, agile, scalable, responsive and above all, cost-effective. We stick with our core skills of mobile and web development and we have partnered with some of Irelands leading marketing and SEO companies and can refer you to the most suitable company to carry out your marketing and SEO needs once your mobile app and/or web app are developed and deployed. We incorporate SEO best practices into our software designs. We begin by consulting with you to determine your projectâ€™s requirements. Once we have established milestones for the development process, our team of experts builds a working prototype. After reviews, verification and rigorous testing, we provide you with the finished product. Ardfry offers a great service in the design, development, programming and marketing of your mobile apps and website. We strive to offer the best solution for your business and impartial advice at an honest price. We are constantly investigating new technologies and recommend them when they make sense. Our services include planning and strategy, website design and development, building web applications and custom programming, company branding and graphics and a range of other complimentary digital marketing services. "You shouldn't focus on why you can't do something, which is what most companies do. You should focus on why perhaps you can, and be one of the exceptions." We listen, we discuss, we advise. 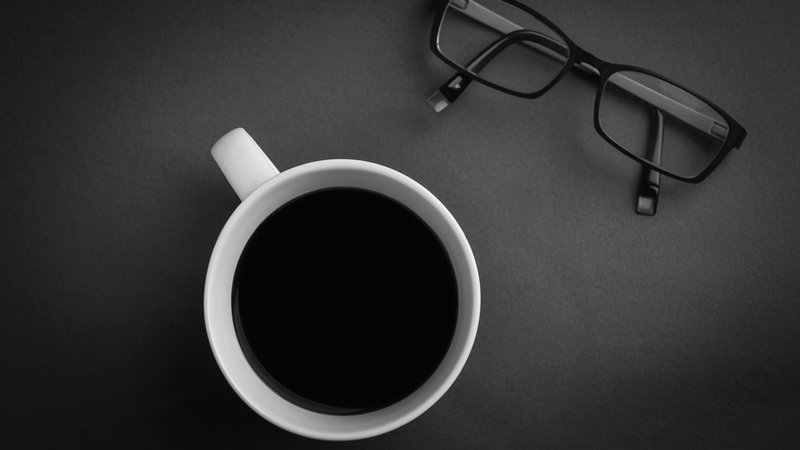 Sounds obvious but we listen to your ideas, plans and objectives for your business. We then select the best solution to fit. We donâ€™t shoehorn projects and if we feel weâ€™re not a good fit weâ€™ll be honest and tell you from the outset. As a company we have been trading since 2004 however weâ€™ve been designing and developing websites since the mid-nineties. We love discussing and planning new projects and have years of knowledge and experience that we bring to the table. Whether itâ€™s website or graphic design, system development or custom programming we like to keep everything under one roof to make it easier for our customers. We love nothing more that working on a great project with a fantastic client. We care about our clients and can often be found working out of hours to get everything â€˜just rightâ€™! We work in some of the worldâ€™s toughest situations where we offer bold, practical and innovative solutions where there is real technical innovation required. Our focus is on the next generation, current and future leaders and enhancing collaboration within and between companies and users. 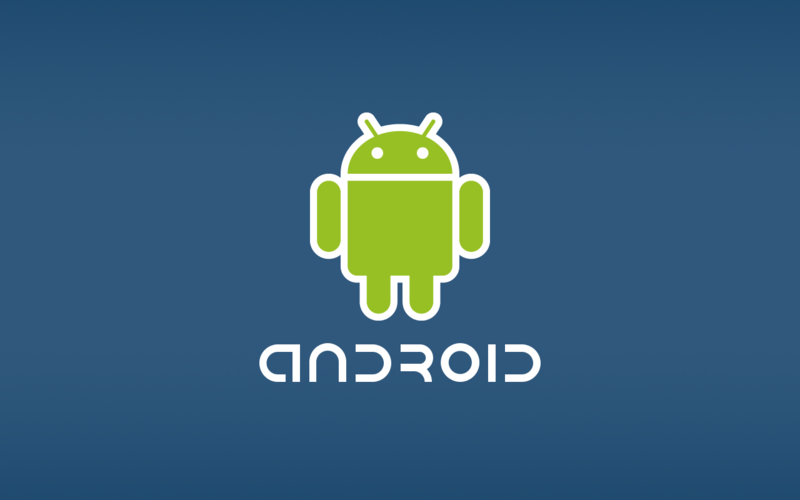 Our Android team are always aware of the latest changes in the Android app platform. We can develop any Android app imaginable using state of the art design and we have a deep knowledge of design and development techniques within Android. We're highly adept with the Android SDK and we can create apps for both older and newer Android versions. Our expert team of iOS app developers have a deep knowledge of iOS versions and we're been immersed in iOS development since 2008 (iPhone3). 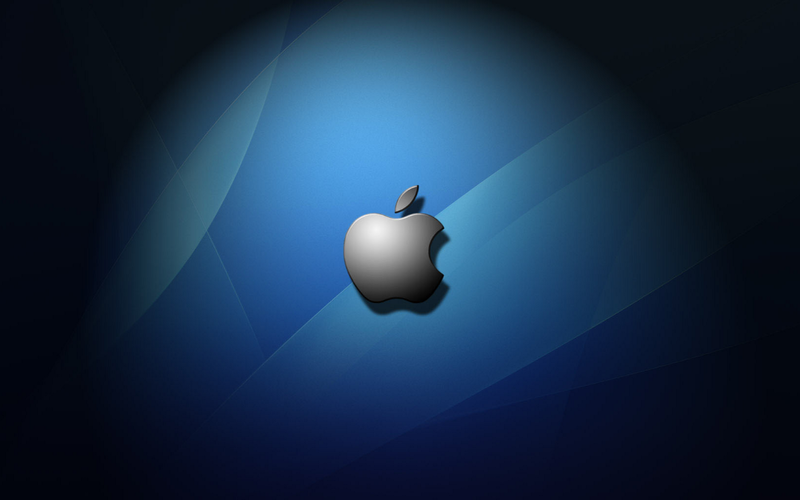 Our iOS experts are at the forefront of iOS design and UI best practices. Our windows team have high experience in Silverlite, XAML and Universal app development and the skills required for Windows Phone development run in parallel with our .Net web development team. Our specialization and focus is to deliver innovative and high quality custom web application designs for our clients. 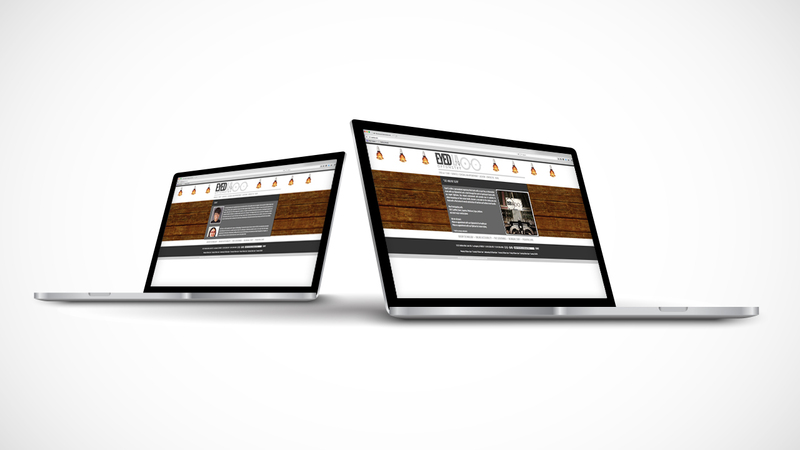 Increasingly, our projects contain a strong cloud, mobile and web mix within the same project. Address: Ardfry, Maree, Oranmore, Co. Galway, Ireland. © 2015 Ardfry Developments - All Rights Reserved.